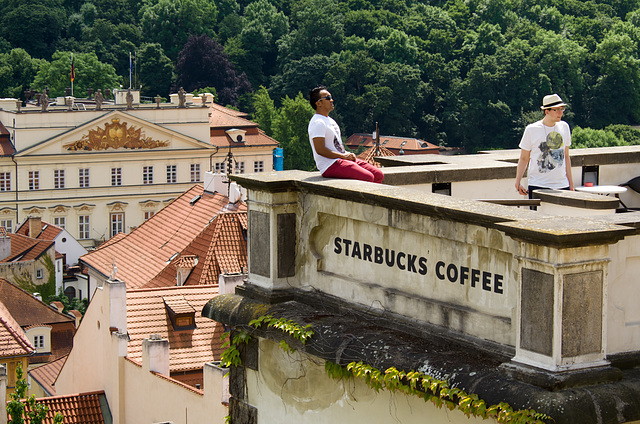 Commercial brands often find it hard to break into certain countries around Europe because of its people’s staunch belief in the preservation of their cultural and traditional landmarks. 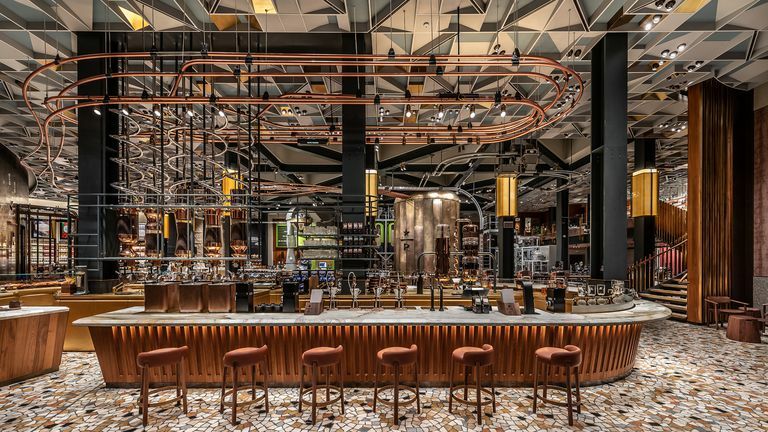 Starbucks, arguably the biggest and most recognized coffee chain around the world, aimed to create some of the most beautiful stores to match a location’s surroundings. 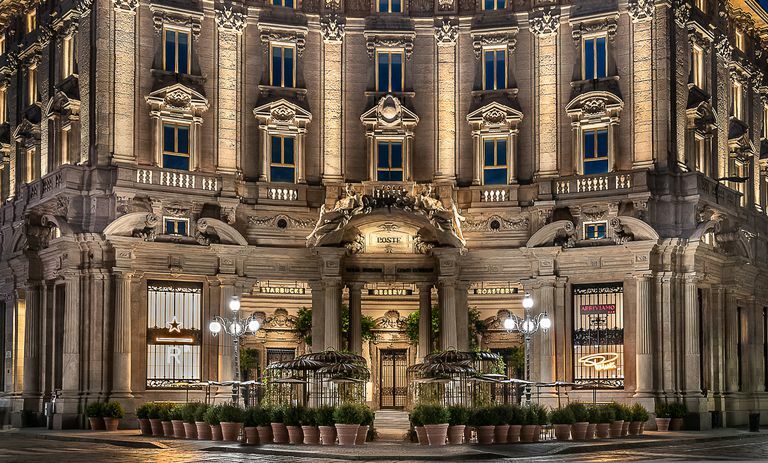 This week, it was reported that the company finally opened its first-ever Italy location and needless to say, they went over the top to exceed expectations. 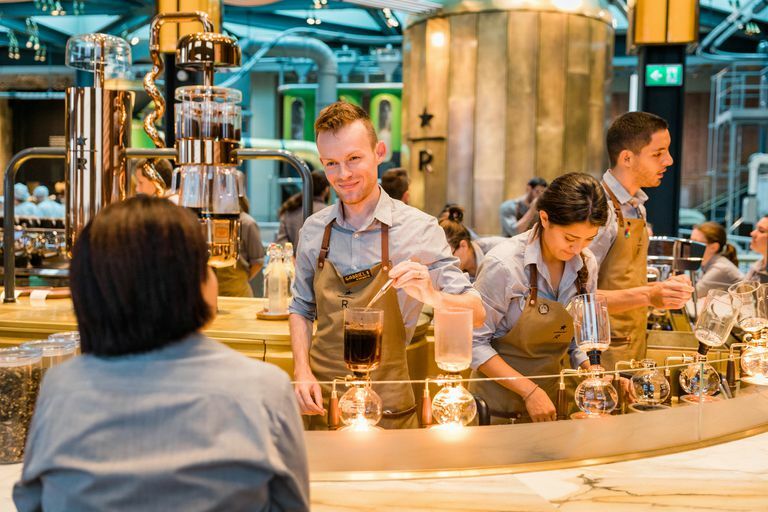 The Starbucks Reserve Roastery Milan is Starbucks’ third reserve location, following the original in Seattle and the second in Shanghai. 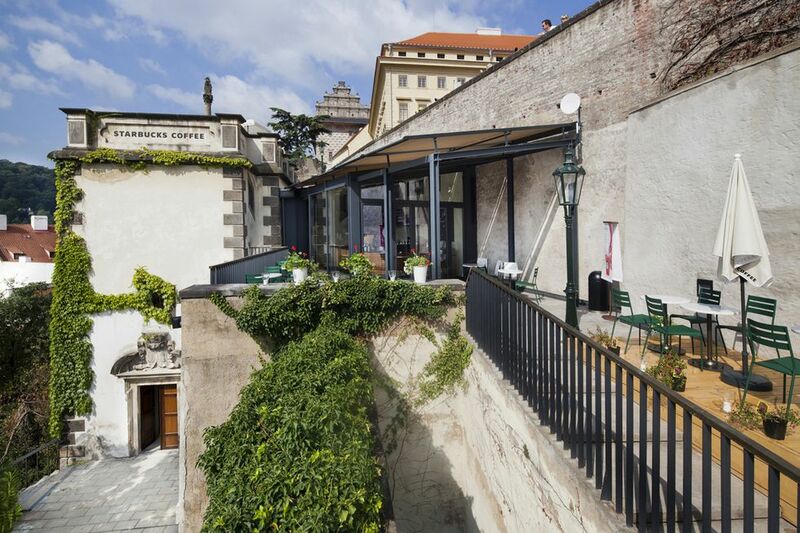 It is built inside the Milan’s Palazzo delle Poste, and spans 25,000 square feet. The interior design is a sight to behold, and has very “Italian” touches like bronze settings, jewel-tone marbles, and mosaic floor. 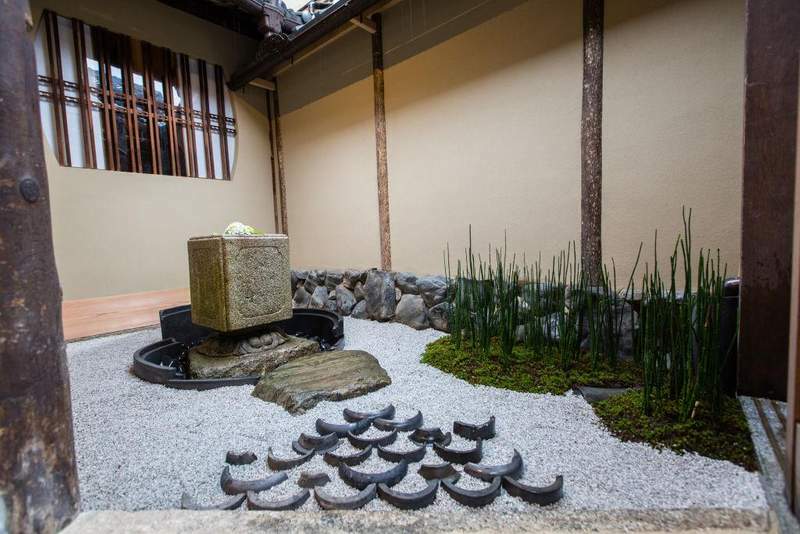 If you want to experience the “old Japan” and its intricate traditions completely preserved until today, the ancient capital of Kyoto is the place to be. 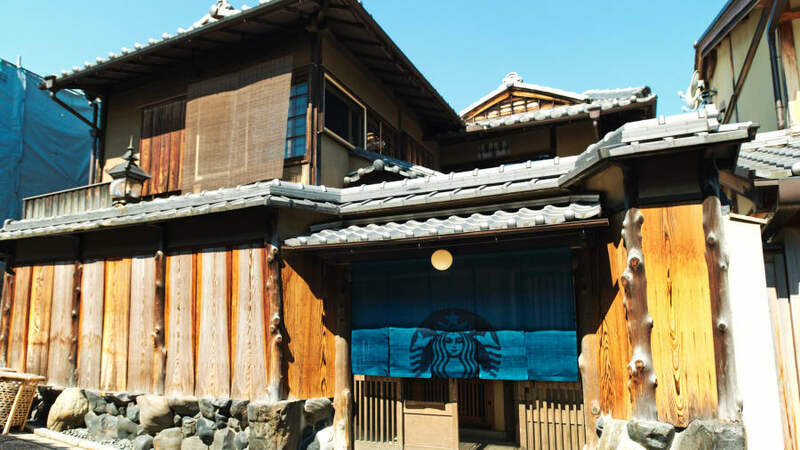 Starbucks wanted to respect this location and opened its store in Ninen-zaka, one of Kyoto’s many historically protected streets and set inside a renovated townhouse that was once used to host geisha. 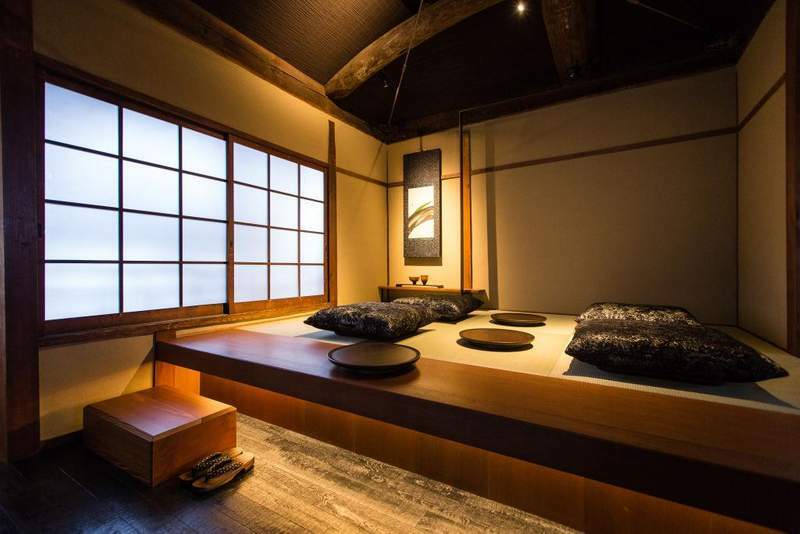 Instead of the usual tables and chairs, you’ll find tatami mats to sit and relax on while you sip your cuppa or tea. Outside, rather than a Starbucks sign to indicate its location, the café has opted for a pull-down curtain that bears the company logo. The romantic city of Paris is made even more alluring with the smell of Starbuck’s brews, where the company restored the Boulevard des Capucines, which dates back to the 17th century. 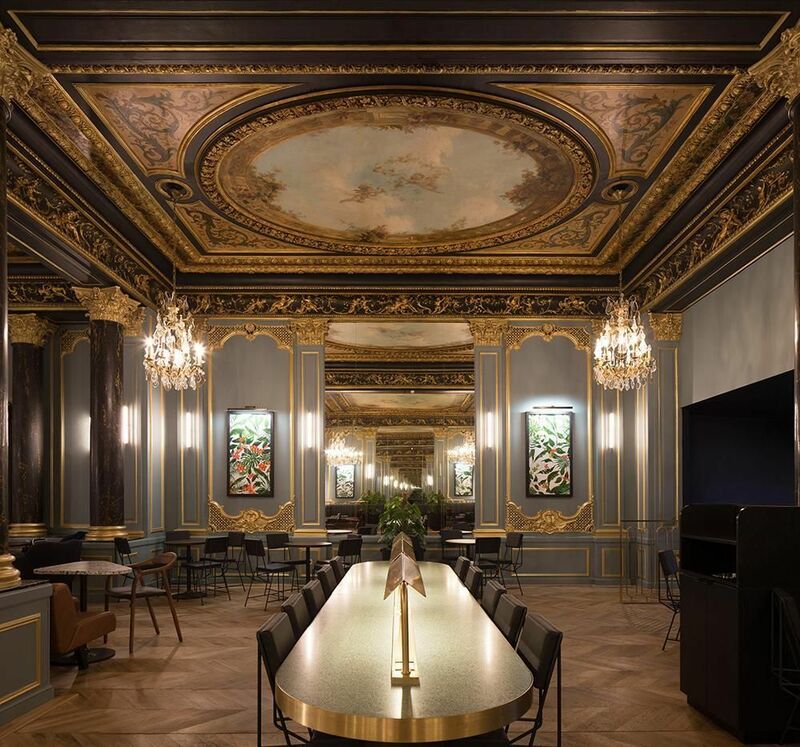 Perfectly located near the beautiful Opéra Garnier in the center of Paris, it boasts one of the most enviable locations in Paris, and first opened its doors as a Starbucks store in June 2006. The interiors are light, airy, and of course, it has that Parisian flair for intricate and chic designs. 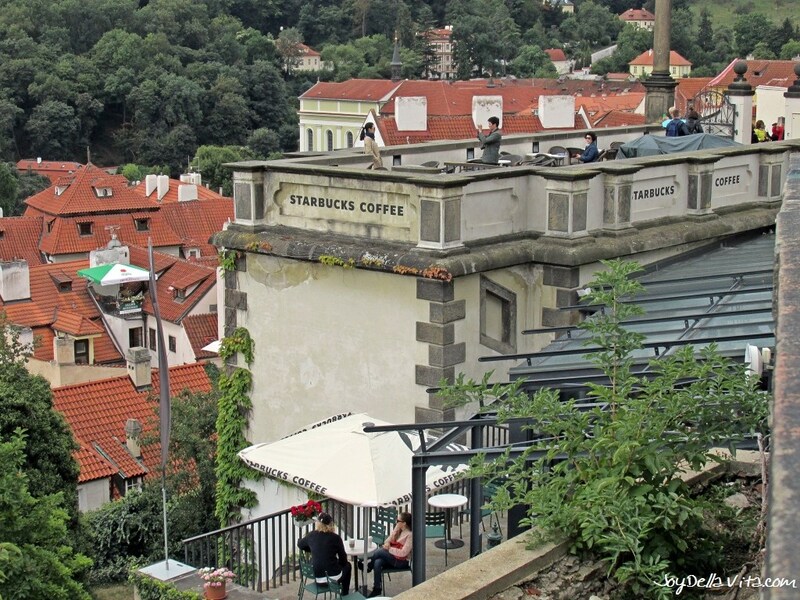 No other location can beat the one in Czech Republic because it sits inside a castle! The views are without a doubt, amazing from the inside and out. You’ll definitely feel like royalty while you enjoy your favorite drinks and listening to classical music.